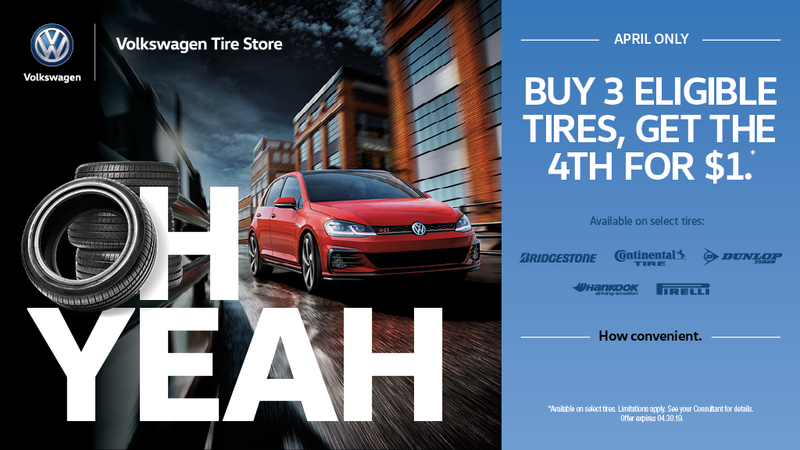 At Carter Volkswagen in Ballard, the hassle-free experience comes standard. 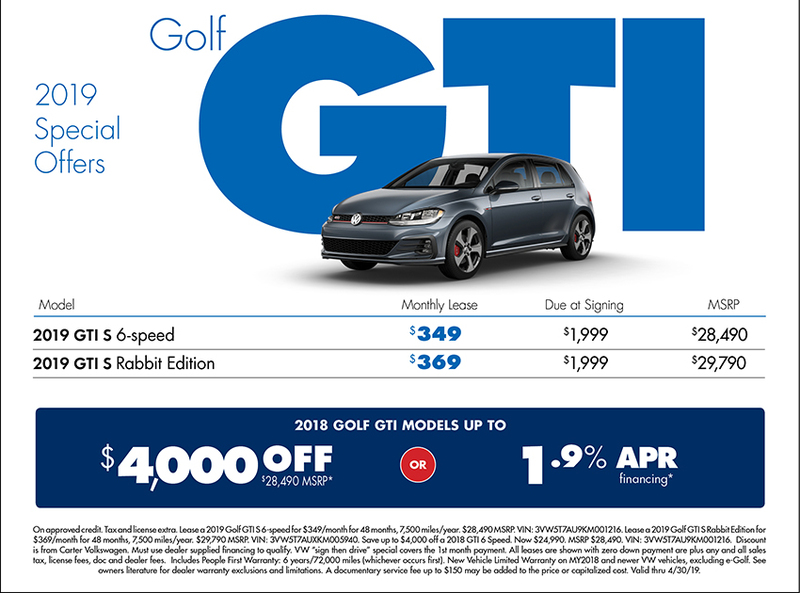 If you're looking for special VW lease offers and new car savings in Seattle, you've found the right place. 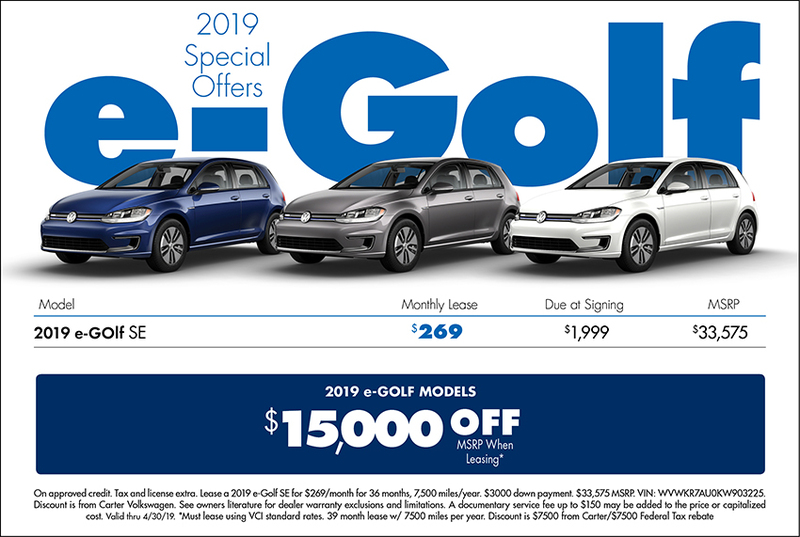 Our special offers make it easy to finance or lease a well-equipped Volkswagen that you'll love for years and countless miles down the road. 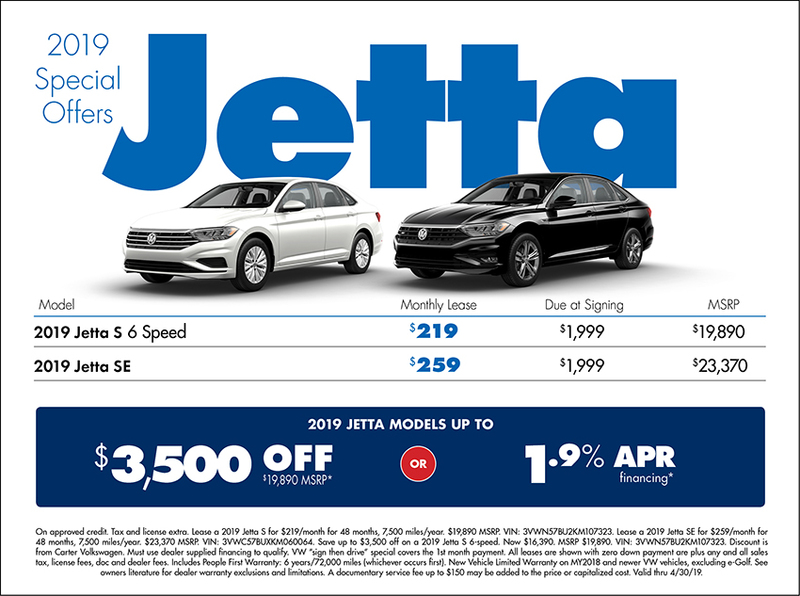 Because we're committed to serving you, our sales professionals can help you discover an amazing new model or pre-owned vehicle that fits your needs perfectly. 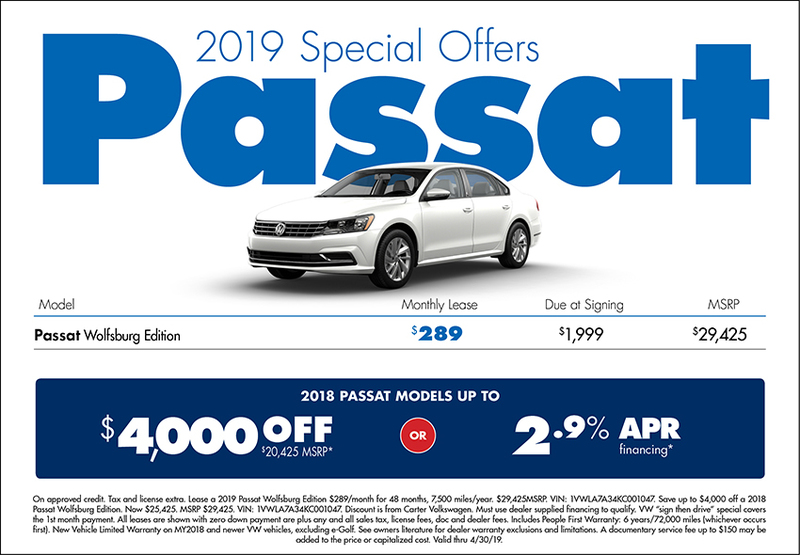 For your next new Volkswagen, choose the hassle-free experience with Carter Volkswagen in Ballard new VW offers serving Bellevue, Washington. 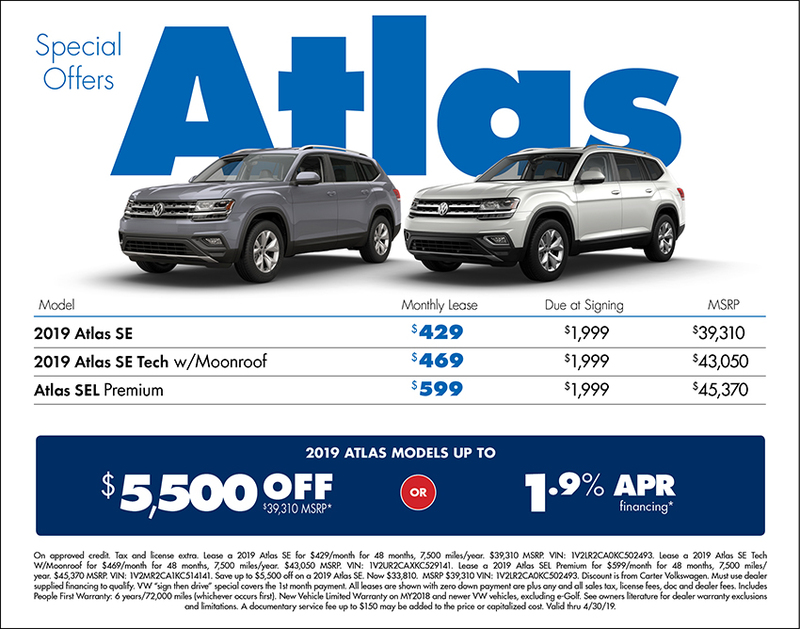 Driving a Volkswagen in Seattle is an excellent choice, and picking Carter Volkswagen in Ballard as your dealership is an even better choice! At Carter, we're on the road to Carbon Neutral, planting a forest one test drive at a time. In fact, we've planted over 120,000 trees in the Mountains to Sound Greenway since 2008 and we don't plan on stopping anytime soon. 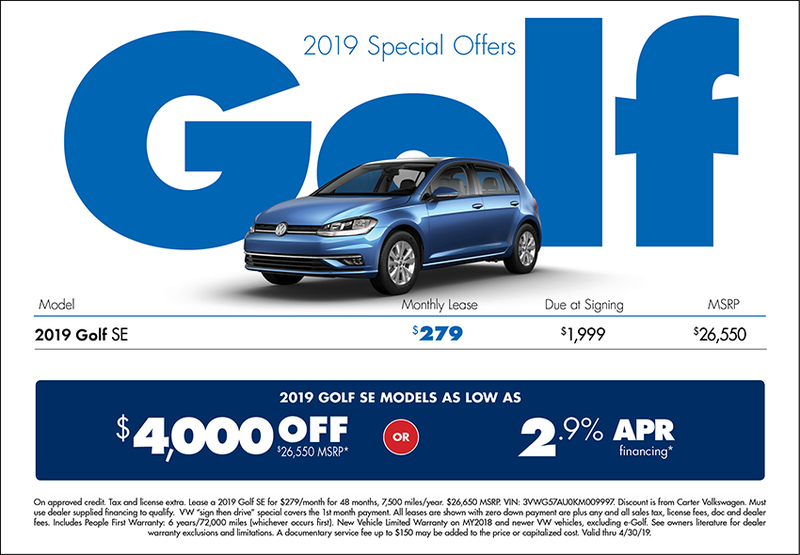 Come check out our impressive selection of new Volkswagen vehicles, our extensive inventory of WorldAuto Certified Pre-owned VW vehicles and our wide variety of quality used vehicles. 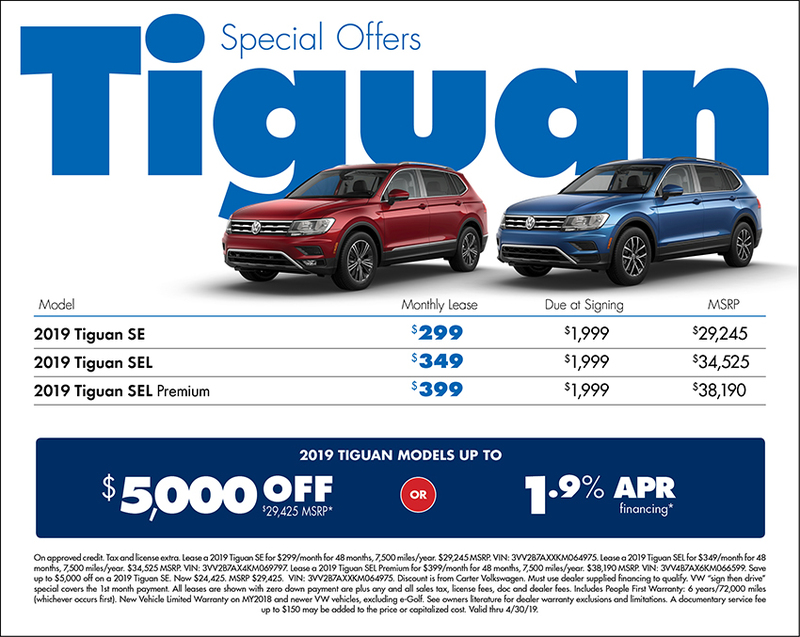 We love to save our customers money, which is why we offer frequently updated special offers on new Volkswagen vehicles as well as savings on service and repair in our state-of-the-art maintenance facility and discounts on genuine Volkswagen parts and accessories. Give us a call with any questions at (855) 587-0726 or stop by. We're located at 5202 Leary Avenue Northwest, Seattle, WA 98107, worth the drive from Renton, Kirkland or Puyallup, WA. We can't wait to see you at Carter Volkswagen in Ballard! 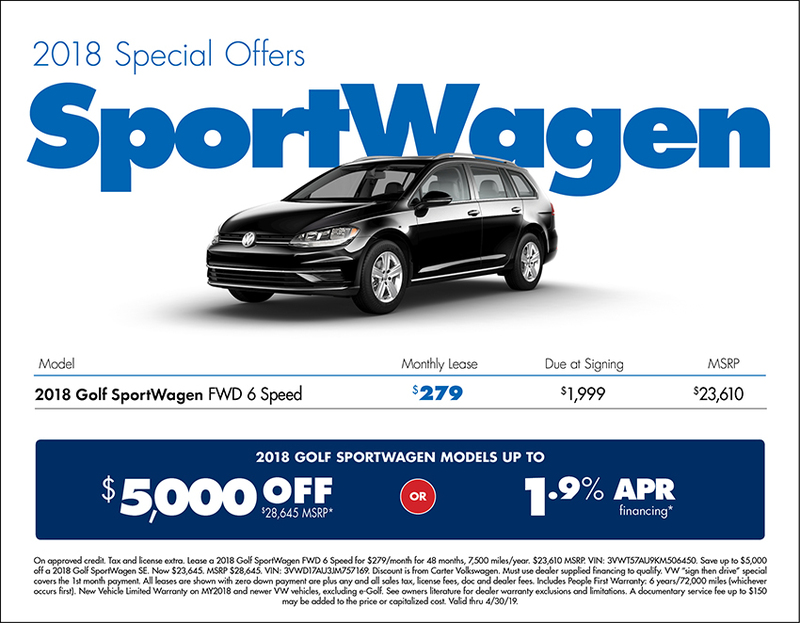 *6 years/72,000 miles (whiever occurs first) New Vehicle Limited Warranty on MY2018 and newer VW vehicles, excluding e-Golf. See owner's literature or dealer for warranty exclusions and limitations.